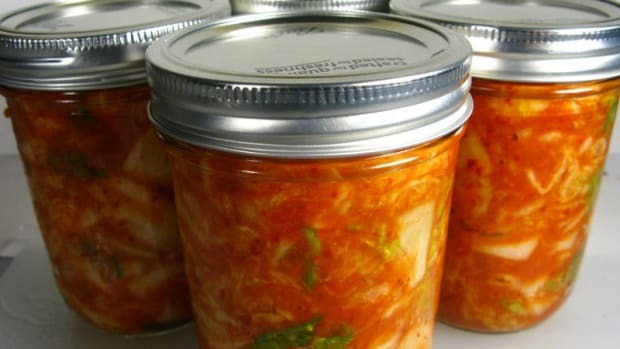 Fermented foods are good for your gut, even better for your taste buds, and making homemade fermented goodies is also good for your soul. 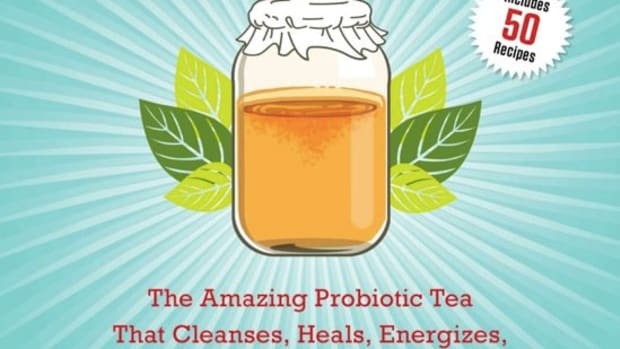 I&apos;ve made kimchi, kombucha, water kefir, various combinations of fermented veggies recently, and next on my list: make my own ginger beer. Right now, though, my attention is turned toward making up a batch of preserved lemons to help spice up my cooking. Preserving (technically fermenting) lemons help temper the tartness of lemons. The taste of preserved lemons can be described as sweetly tart and just a little salty. They have a more complex flavor than plain lemon and they are to lemons what sun-dried tomatoes are to tomatoes: little flavor bombs. They are also super easy to make and can transform simple, everyday dishes into something sublime. 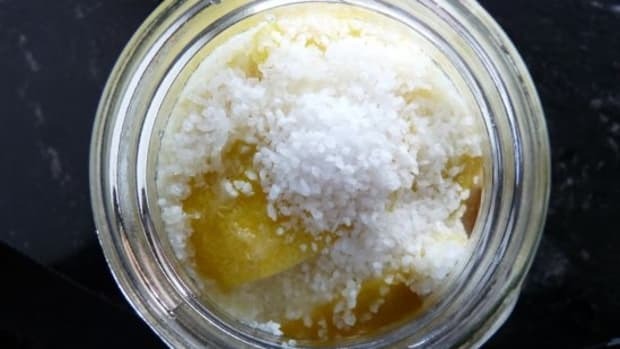 All is needed are lemons, coarse salt (not table salt, but sea salt or kosher salt), and a glass jar with an airtight seal. 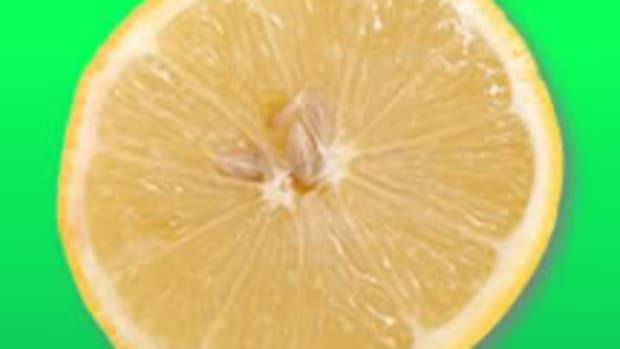 Watch this simple preserved lemon video for the how-to on making your own fermented preserved lemons. 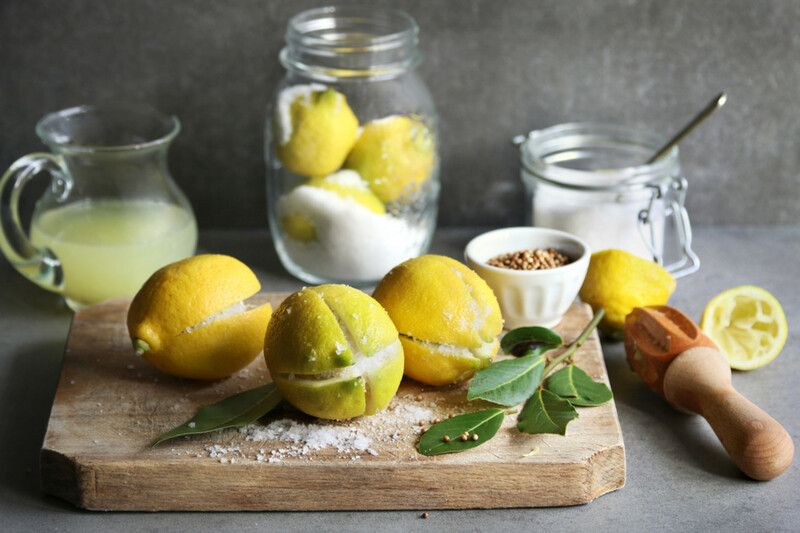 How to Use Preserved Lemons? Roasted Vegetables - Spruce up roasted vegetable by adding slices of preserved lemon and tossing them in before roasting. Works great with potatoes, Brussels sprouts, and parsnips. Pasta Dishes - Add preserved lemon slices to simple pasta dishes for a punch of flavor. One easy idea is to add slices of preserved lemons to spaghetti noodles tossed with garlic, olive oil, Parmesan, and red pepper flakes. Middle Eastern Chicken - Since preserved lemons are a Moroccan specialty, Middle Eastern chicken is a no-brainer for incorporating this treat into your cooking. 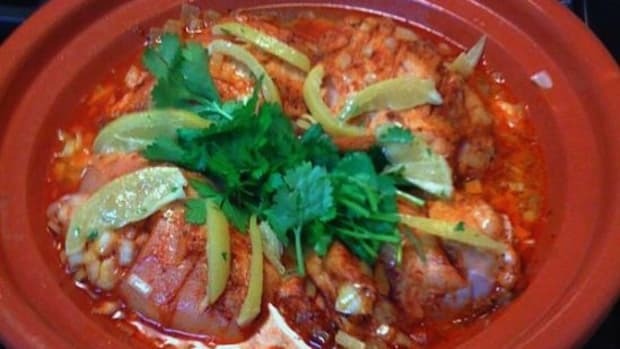 Here is an easy recipe for a traditional Moroccan chicken tagine. 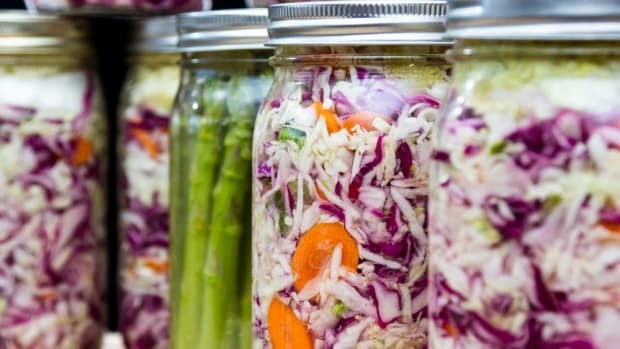 Salads - Add a burst of flavor to salads by adding slices of preserved lemons or even making a preserved lemon salad dressing. 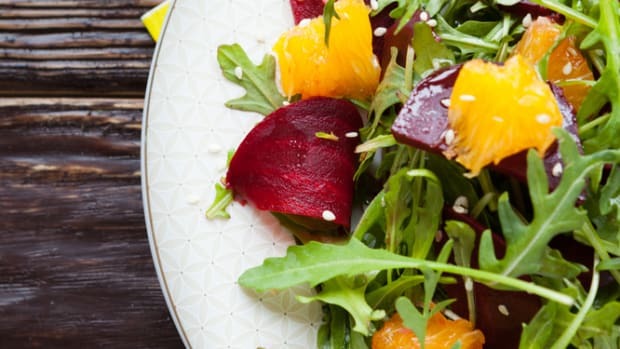 Try this salad dressing recipe that also calls for cumin and coriander. Grain Bowls - Add preserved lemons along with other flavor enhancers like black olives and pistachios to a simple grain and vegetable bowl for a sweet and salty tang. Dips - Preserved lemons can enhance old standbys like guacamole, pesto, and ranch dip. Tofu - Turn roasted tofu into a delicious vegetarian protein, simply by adding slices of preserved lemons to thick slices of tofu before roasting. Yogurt Topping - Take things a little more to the savory side with your morning yogurt by adding preserved lemon slices along with fresh herbs like dill, basil, or cilantro. Fruit - Toss slices of preserved lemons in your next fruit salad to add another level of flavor. Works really well with berries, stone fruits, and other citrus fruits. Cake - And yes, you can even use preserved lemons in baked goods, like this preserved lemon and ginger pound cake.